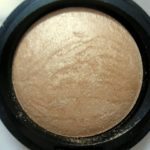 Today I am reviewing and swatching a cream highlighter which is quite famous among the beauty bloggers and professional makeup artists. 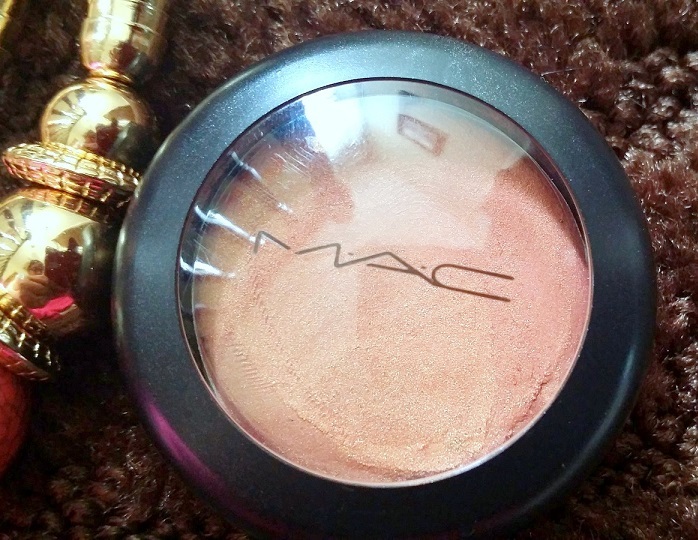 I bought it around an year ago and love it for the dewy glow that it gives me. 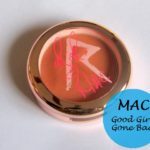 MAC Claims: Versatile and multi-purpose, Cream Colour Base can be applied directly to bare skin, or layered over foundation, moisturiser, or powder. Smooth and easy to apply with a brush, sponge, or fingers – colour effects range from a light veil to highly dramatic, depending on method of application. Cream Colour Base is fragrance-free. 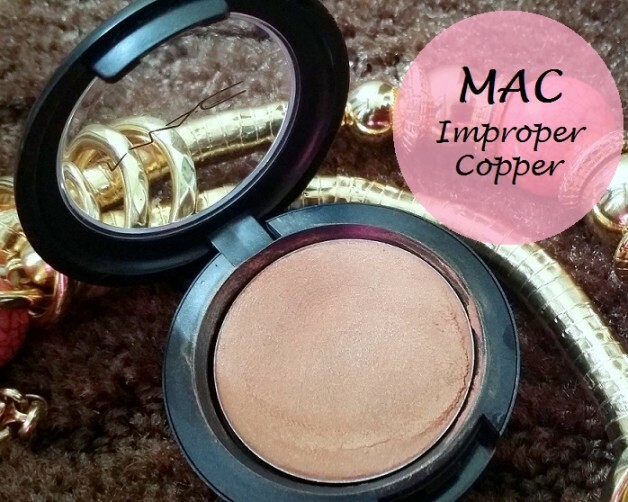 I got the Improper copper shade which I use mostly to highlight my cheek bones. 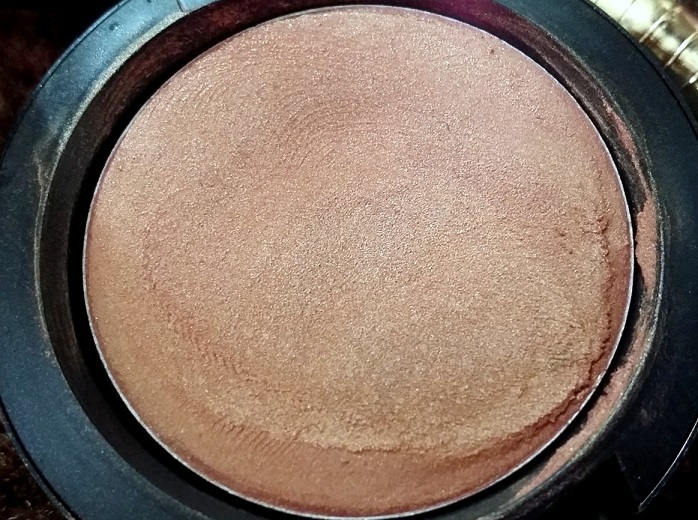 It is a very pretty shimmery copper shade; a multipurpose product that can be used on the brow bone and tear duct, or as an eye shadow on its own as well. 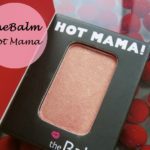 It has a creamy, soft and light-weight texture which is very easy to apply on the cheeks. You can apply with a brush, sponge or finger although I prefer to apply with my fingers. 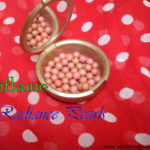 It is very eye caching and gives your face an instant radiance and subtle dewy effect. It blends effortlessly and looks classy when used on evening/night parties as provides the perfect dewy glow on the top of cheekbone. Many of the professional makeup artists use this product on their clients. It can be applied on bare skin or over foundation too. It is quite pigmented but need 3 or 4 swipes to build up proper colour. In the morning you can dab a little to give natural look but for a night out parties you can build up more. It can be applied on its own on eyes but creases a lot after 2 or 3 hours. So would recommend using it on cheek bones. This can be used as a base for many eye shadows to make them more pigmented or can be used over the blushes as well. It stayed fine and longer on my normal skin but for oily skin beauties I would recommend applying some powder underneath to enhance staying power and give a natural look. It contains shimmer but does not look overboard; gives a really nice sheen when light hits it. Packaging: It comes in a round shape black pan with MAC logo engraved on the top. It has a transparent top where you can easily see the colour if you have many. Colour name and quantity is mentioned on the bottom of the pan. Packaging is very simple but light-weight, sturdy and travel friendly. 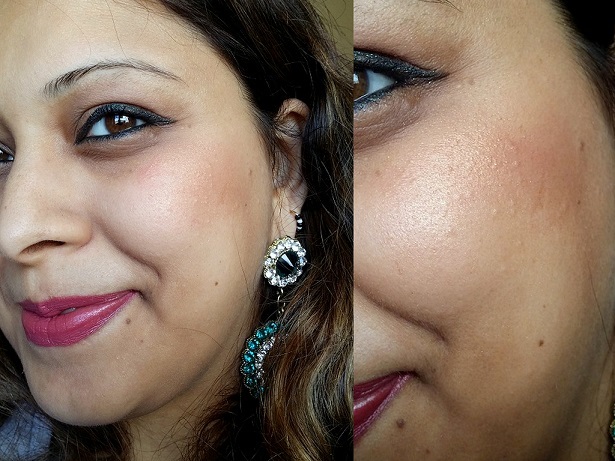 Overall verdict: It is the best highlighter I have used – gives a subtle glow to the face and brightens up the looks. 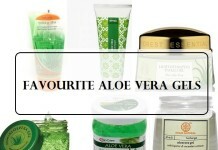 It may be not suitable to oily skin beauties being cream based but apart from that cannot fault it. Tej will this show on NC 42 skin? yes dear..My friend has NC42 skin n mine is NW35.. I have tried on her too…it look perfect…do give it a try sweetie..
i have not use this brand yet. 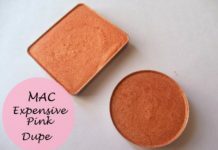 my skin is sensitive MAC cream will suit me or not ? 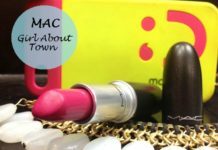 yes dear..Mac is very expensive brand but totally worth the price. u must try, it would suits you …. 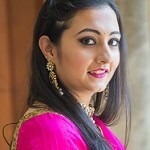 laks recently posted…How many of you have written a blog the day before your wedding? OHHH that color is so pretty!! it looks GORGEOUS on your cheeks i love it!! Great product… you look so so pretty!!! aww…i want to try hush too..Its really a good n pretty highlighter . I wanted to buy a highlighter and your review sounds good. Think i am going to go for this one it self. u must try this one n never regret.. Very pretty shade.. looks lovely on you ! It looks good on you but I would go for a brighter glow! Beautiful natural shade. I like the simmer too. I shall look out for it because MAC is quite a popular brand over here. I’ve been using their skin care range for some time. 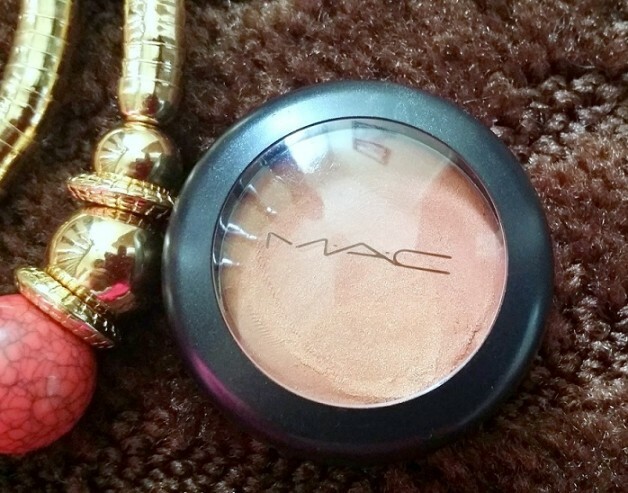 yeah navneet u should try this one as its a v pretty highlighter. It seems a great product! 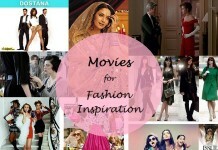 You look pretty dear :) this is nice..
thanks tanmayee :) give it a try.. I love this shade Anshita!!! Meraj recently posted…Recent beauty buys..
Love your eye make up look!! Tej, You look lovely! I so agree this is a great highlighter. 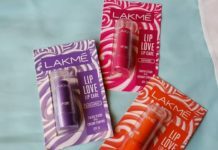 <3 <3 Are you wearing Lakme 9 to 5 pink bureau? It's a pretty color. 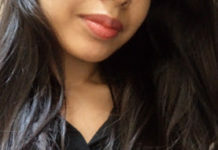 na niesha its not a pink bureau…This is new shade from Revlon matte balm.. I don’t like the cream one version. My skin is oily that’s why it doesn’t suits on me. thanks for reviewing. 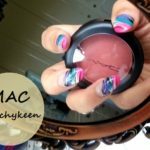 U must get it soon sweetie..
preethi recently posted…Easy Summer/Spring Nail Art for beginners !! the only thing i have against highlighter is that it makes my skin look oiler especially that I live in a humid country.. do you have this problems too? let me know..
Hehehe. .I understand dear ..
First of all: I love love love that cheeky smile of yours :-) Second, this color and finish looks gorgeous on you. Great review! You look fabulous, Dear! :) T.
Beautiful color! 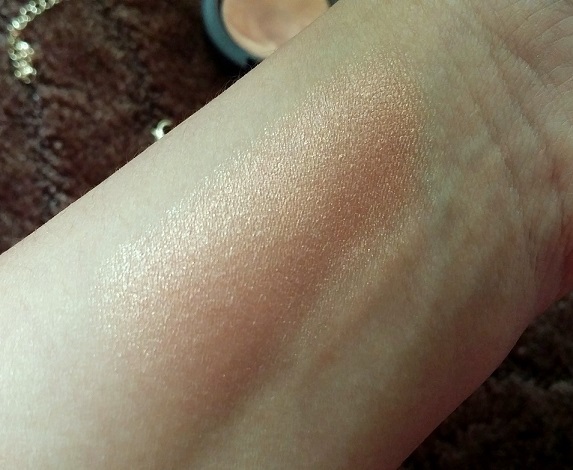 love the subtle glow and how it looks on your skin. tejinder recently posted…Bourjois So Laque Nail Enamel Beige Glamour 27 Shade Review, Swatches & NOTD! This type of subtle shimmery shades are always my favourite…and you are so beautiful Tej!! Looks pretty on you dear, I dont use blushes. Fantastic pigments- you look gorgeous! I love the MAC Cream Color Bases. They are really pretty highlighters. 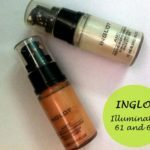 I love their products..I use the cream color base…It is nice and glossy… Looks great on you too!